Carriageway patching works will soon start along Worthing Road, Southwater. 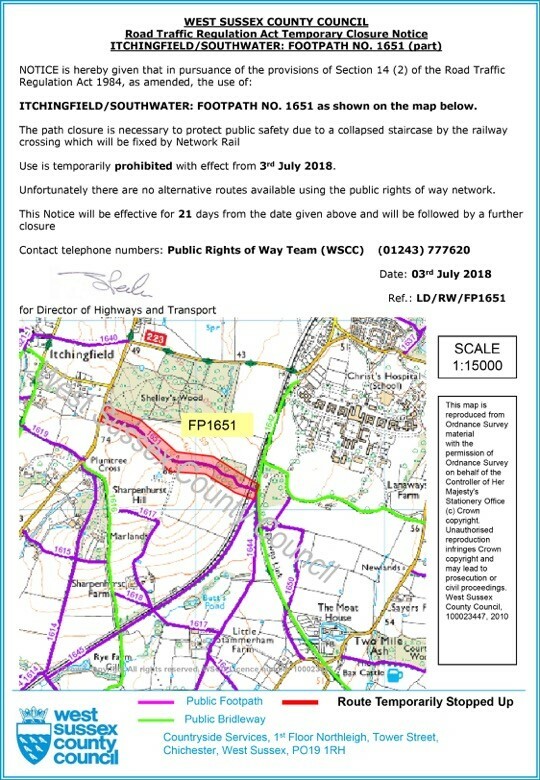 This will involve repairing a section of the road that has been reported as requiring improvement. 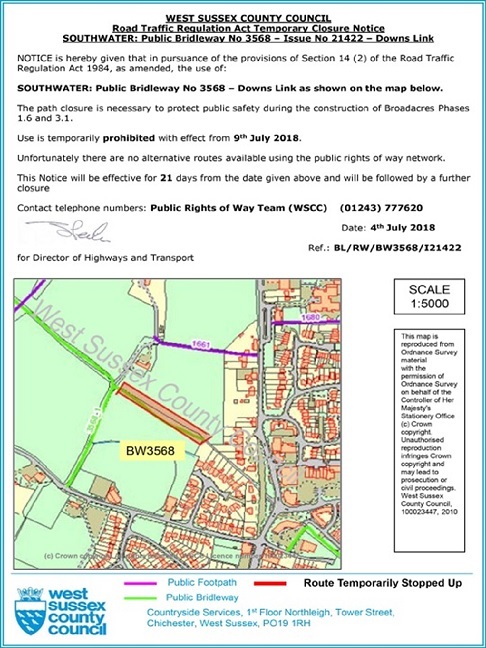 See travel information Worthing Road, Southwater document below for full details. 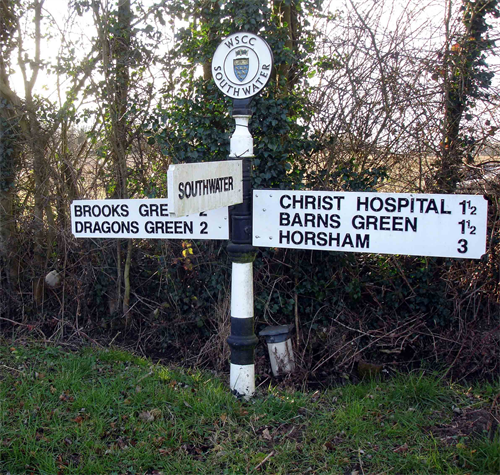 Roads, Transport and Highways are primarily the responsibility of West Sussex County Council. Information on these subjects is therefore provided on the County web site.